Scalar Technologies announced the launch of their “RenderCloud” project today. It’s high-tech data center located on Great Northern Way next to Centre for Digital media. It consists of over 1500 rendering servers connected by a 10 GB Ethernet system. This will allow Visual Effects and Games Studios all over the lower mainland to render their work on and as-needed basis and provides the means for different studios to work on projects collaboratively. The system was developed in conjunction with Rainmaker Studios, formerly known as Mainframe Entertainment of Reboot and Beast Wars fame. 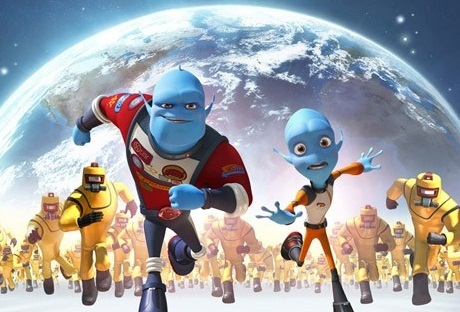 Their new movie Escape from Planet Earth starring the voices of Brendan Fraser and Rob Corddry will be released in February 2013.